Sydney will have a new eight-screen quality cinema with the announcement today by Palace Cinemas that it will open at the Green Square Town Centre development just south of the Sydney CBD. The cinema, expected to open in late 2012, will service a rapidly expanding residential corridor situated between the city and Mascot airport and be a focal point of the new Town Centre to be developed by a consortium of Landcom, Mirvac and Leighton Properties. The precinct will offer a new level of vibrancy for South Sydney with a retail mix comprising restaurants, bars, fresh food, essential services and entertainment options. All of this will be supported by exciting plans for the Town Centre that will include outstanding public domain spaces and residential and commercial buildings that will set new benchmarks in best practice design and sustainability. When opened in 2012, Palace Cinemas will operate at four Sydney locations: the hugely successful Verona Cinema at Paddington, the expanding Norton Street Cinema in Leichhardt, the much loved Chauvel Cinema and at Green Square. 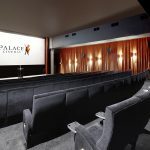 The news follows the recent announcement that Palace is also to open a new cinema in Canberra, the Palace Electric Cinema, at NewActon Nishi, a radically sustainable new development near the shores of Lake Burley Griffin. The Palace cinema at Green Square will offer a state-of-the-art, high-end cinema experience with the latest in digital projection and sound, along with a sophisticated bar. “Green Square Town Centre is at the centre of one of Sydney’s most interesting and evolving residential areas, with great transport infrastructure and a sophisticated inner-urban community lifestyle,” said Managing Director and Founder of Palace Cinemas Mr Antonio Zeccola. 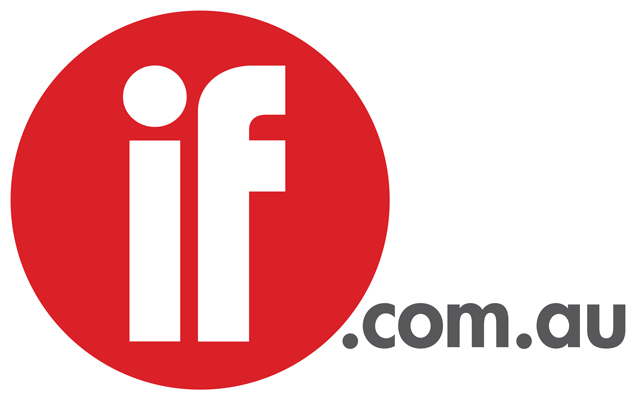 Steffan Ippolito from Oxford Commercial negotiated the deal between Palace Cinemas and Mirvac. Palace Cinemas is the largest independent cinema operator in Australia and the only national quality/art house cinema group. The group comprises 85 screens and 20 locations nationally, with 16 new screens scheduled to open in 2012.